When starting on the exciting path to business ownership, there are many things to consider and plan for. Whether you make your items one at a time or you are a small manufacturer, it is very important that your finished products look professional once they get into the market. It’s Mine! 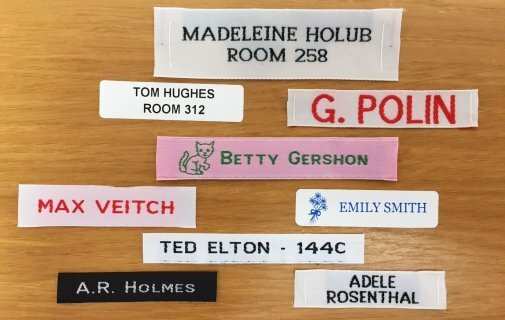 offers quality fabric labels in both large and small quantities to suit your needs. COMPLETE YOUR PRODUCTS WITH AN ELEGANT CUSTOM WOVEN LABEL! CREATE AND PREVIEW YOUR LABEL IN MINUTES! Labeling your products with our custom business labels and tags is essential for adding a professional touch. Businesses looking to create an attractive and traditional personalized label to put in clothing or accessories that you are planning to sell, and need small quantities at a great price, then we have the labels you need! When starting on the exciting path to business ownership, there are many things to consider and plan for. Whether you make your handmade items one at a time or you are a small manufacturer, it is very important that your finished products look professional once they get on the market. It’s Mine! 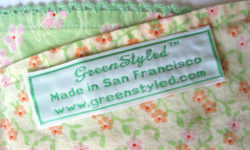 offers quality custom fabric labels in both large and small quantities to suit your needs. Learn more below about our extensive selection of labels that can be personalized to your business. 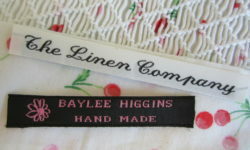 A few options include woven sewing labels, sew-on and iron-on fabric labels. Click on the name of the label you are interested in to visit the relevant product page where you can view all styles, colors and fonts, and place an order. 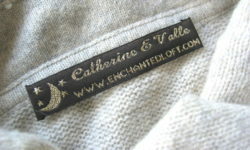 We make it easy to create your own attractive custom clothing label! If you have any further questions, including any about using custom artwork, shipping and delivery times, please take a look at our Questions Page.